Lighting designer, Founder of TinoKwan Lighting Consultants Ltd. 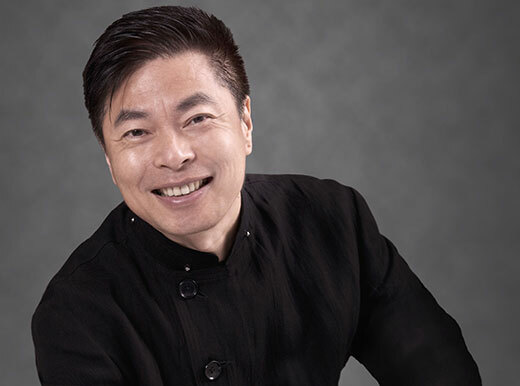 Internationally acclaimed lighting designer Tino Kwan is widely accepted as one of the world’s most celebrated masters of his trade. His dazzling work can be found across the globe from palaces in Iran to the most luxurious hotels in Tokyo. 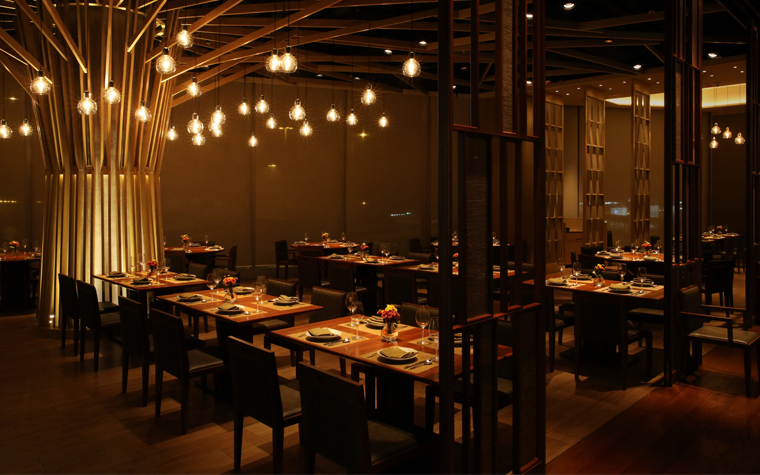 Professionals both within and outside the industry have heralded his design achievements. He was named one of Hong Kong’s Ten Most Outstanding Designers in 2007 and was awarded the Outstanding Greater China Design Award for eight consecutive years from 2008 to 2015. He also received awards from The China Illuminating Engineering Society in 2006 and 2008, The Illuminating Engineering Institute of Japan in 2008 and The Illuminating Engineering Society of North America in 2009. Born and raised in Hong Kong, after graduating from The Hong Kong Polytechnic University with major in interior and industrial design, he took a job with the US Spatial Light Environments Limited in Hong Kong. Under the guidance of the world-renowned lighting designer John Mars teller, Kwan soon found his lifetime career in lighting design. Kwan’s obvious passion and hard work was quickly acknowledged, and he was sent to work in the new Athens office at the young age of 24, where he discovered western lighting design concepts and worked on an array of commissions, including a Greek shipping magnate’s Northern Greece resort and a palace in Saudi Arabia. He soon became widely known in design circles when Dale Keller of Dale Keller & Associates (DKA) brought him to London to take on a job as director of lighting design. 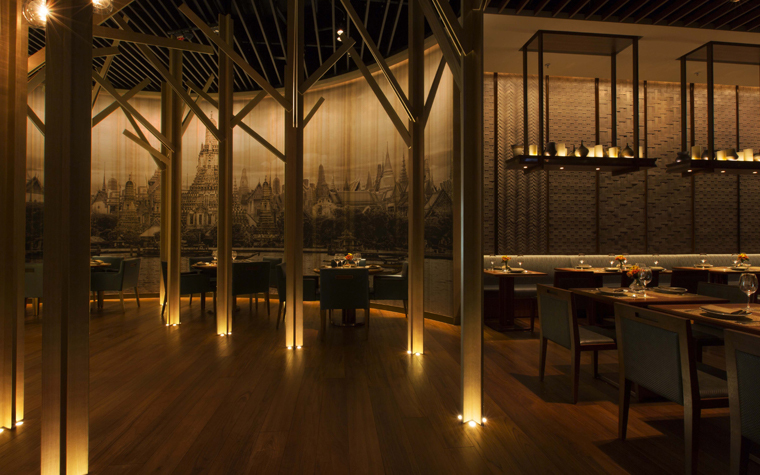 Kwan started his own practice in 1979 in London, and on a vacation to Hong Kong in 1980, he met Americ and designer Joe Durso, who invited him to collaborate on the lighting design at the private club, I-Club. Spotting the potential for opportunities in Asia, Kwan closed up his studio in London, sold his Wimbledon home and made the move to Hong Kong. Kwan successfully created a market in lighting design in Hong Kong and eventually became the most well known lighting design consultant in the city, attracting clients from high-end fashion brands to international hotel chains and providing lighting consultancy services for renowned architect and interior design firms around the world. 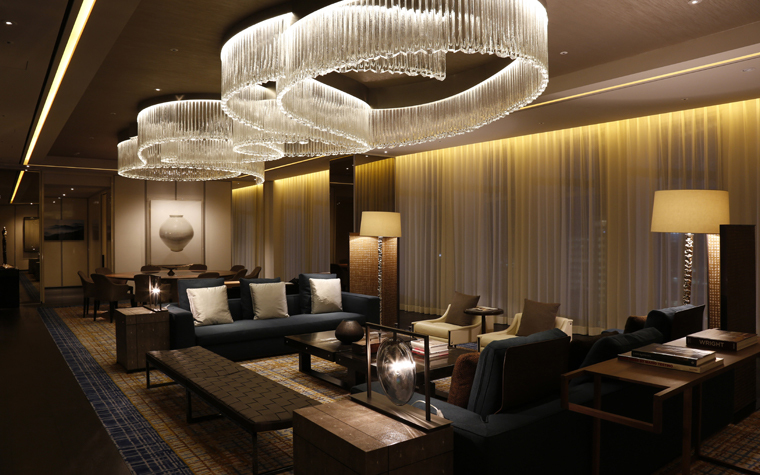 Kwan’s lighting design has brightened many Hong Kong and Asia’s interiors and landmark architectures, including Louis Vuitton and Armani stores in Hong Kong, International Finance Centre II, Hong Kong Police Headquarter,as well as numerous hotel and hospitality establishments, such as Grand Hyatt Hotel Shanghai, Tokyo Peninsula and Four Seasons Macao. 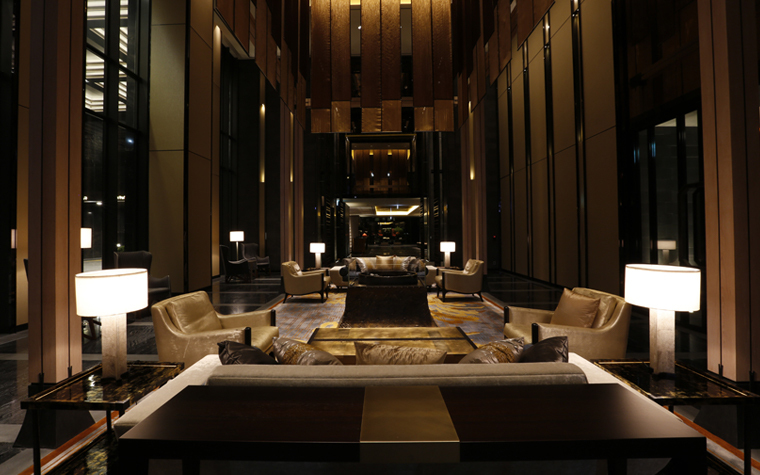 With the swift economic growth in China, many local landmarks and hotels have approached Kwan for his expertise. Much of his work can be found in many cities in China.Beijing’s Tsinghua University has also invited him to teach at the elite institution to help nurture a new breed of lighting designers.With his passion, wisdom, talent and creativity, adding to that his expertise in lighting design, Kwan is set to light up China.